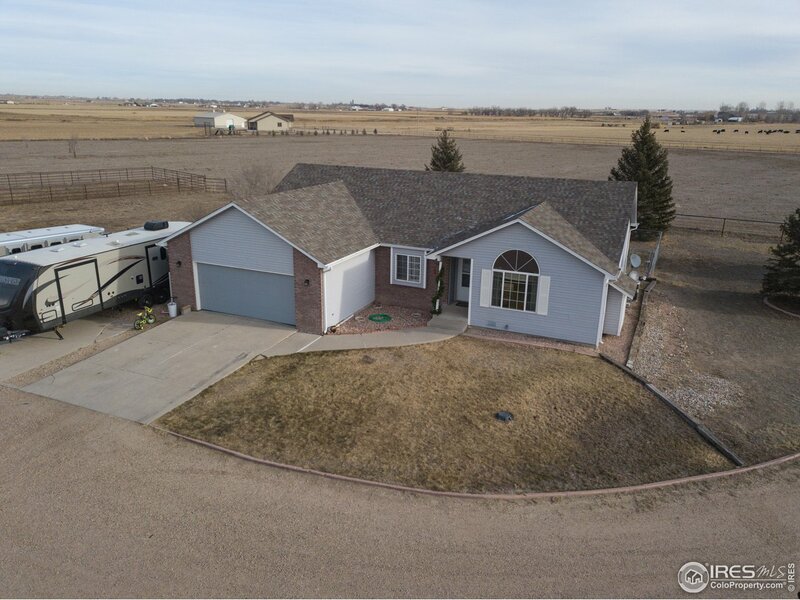 All Greeley homes currently listed for sale in Greeley as of 04/26/2019 are shown below. You can change the search criteria at any time by pressing the 'Change Search' button below. "Listing consists of two separate legals and two separate properties being offered as a package. 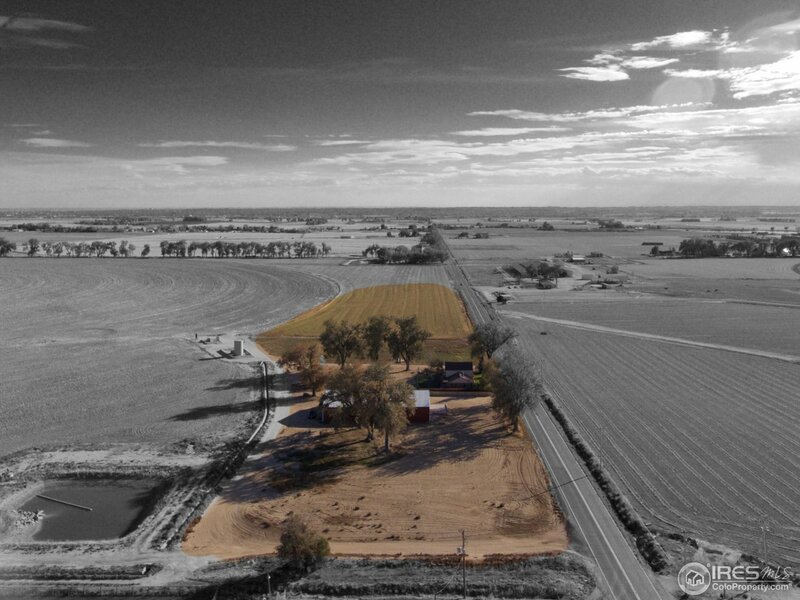 Two farm houses, two garages, two septic tanks, and a little less than 20 irrigated acres. Water is included in the purchase price for BOTH homes. Owner has current survey, owner has applied for annexation making this a viable development property. Both homes have natural gas and city water. 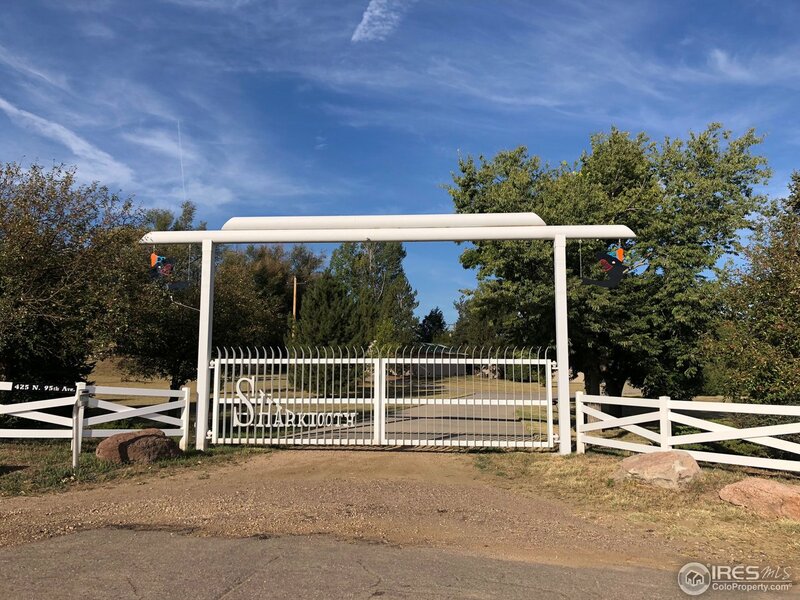 The room sizes are for the home located at 1918 E 18th Street, not the home located at 1912 E. 18th Street"
"Sprawling ranch backing to the Highland Hills Golf Course! 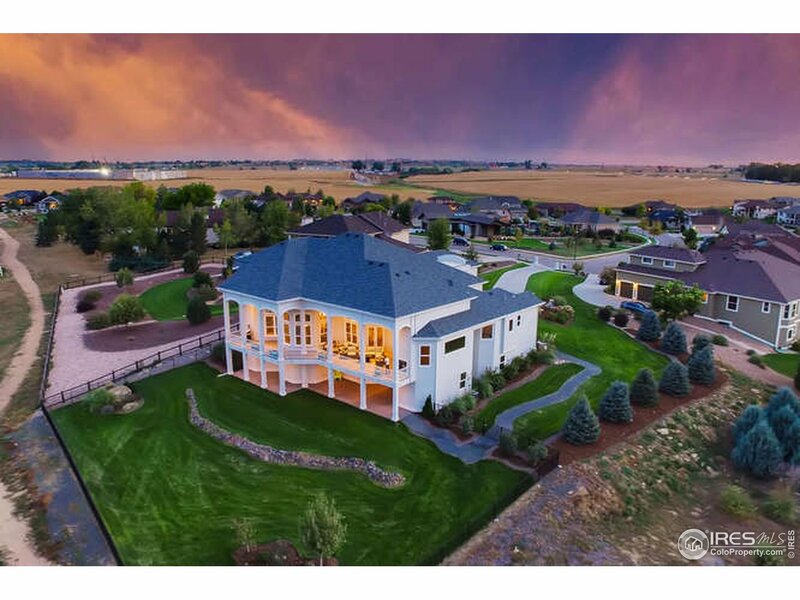 4 season views of mountains, golf course, water features & western lights. 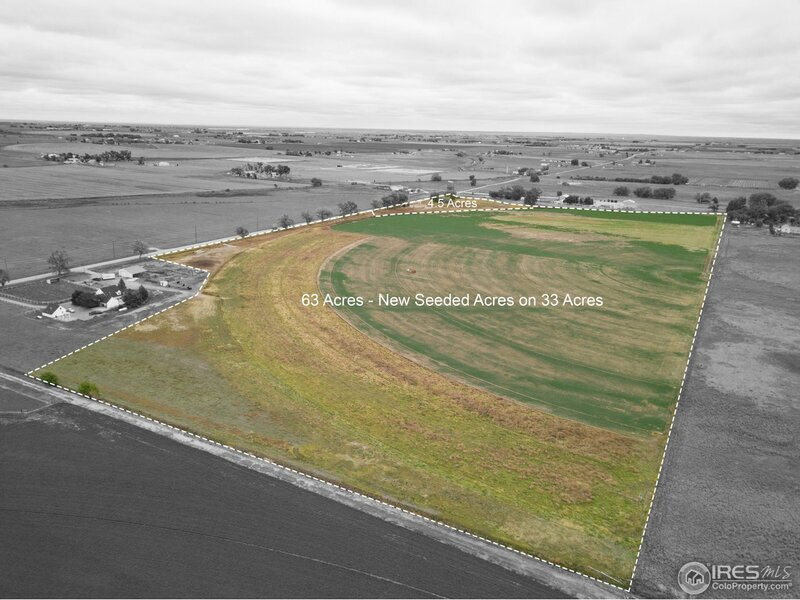 Large private lot. Open layout w/ vaulted ceilings. Kitchen boasts SS appls, huge island, granite counters & separate dining. Giant master suite w/ walk-in closet, sitting area & 5 piece bath. Walk-out basement w/ kitchen, family room, rec room & flex room that could be used as an exercise room, theater, or office. 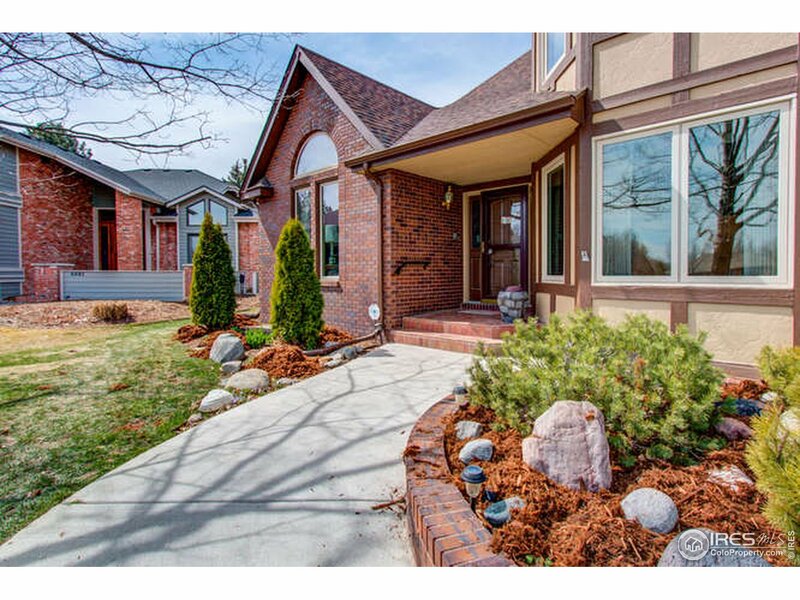 Expansive deck & patio are great for entertaining"
"Sprawling ranch backing to Highland Hills Golf Course! 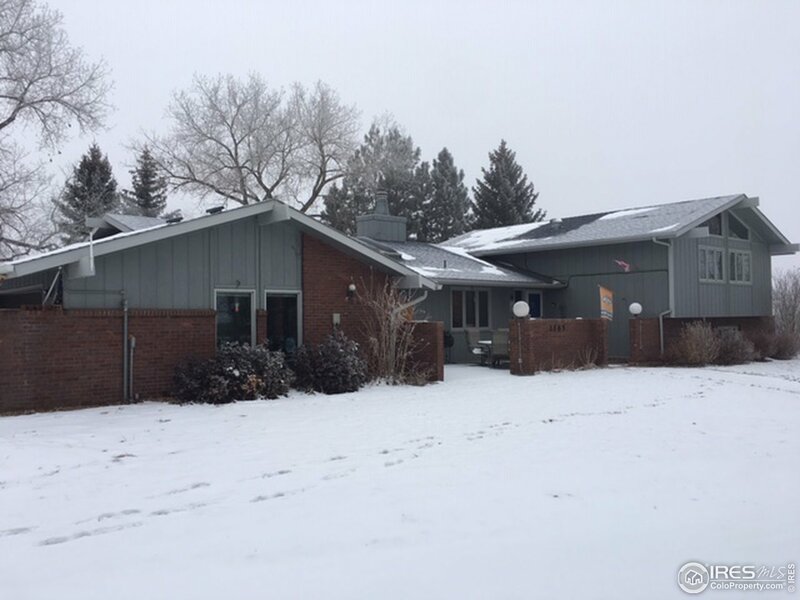 4 season views of mountains, golf course, water features & western lights. Large private lot. Open layout w/vaulted ceilings. Kitchen boasts SS appls, huge island, granite & separate dining. 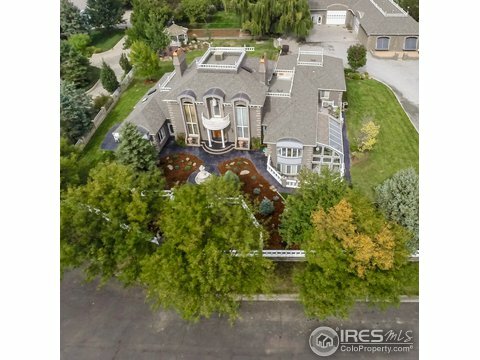 Massive master suite w/walk-in closet, sitting area & 5 piece bath. 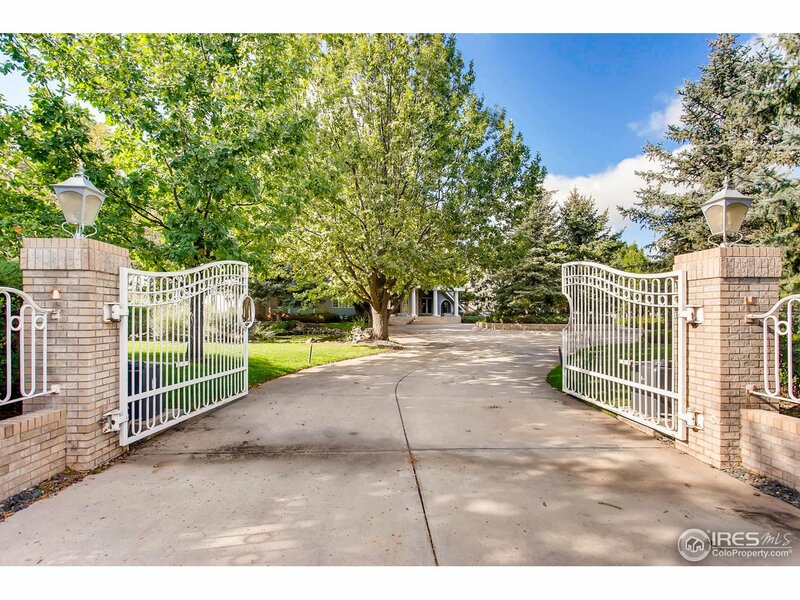 Walkout basement w/kitchen, family room, rec room & flex space for gym, theater, or office. Expansive deck & patio. Water feature & circle drive. 2 A/Cs. Solar system saves on energy!" 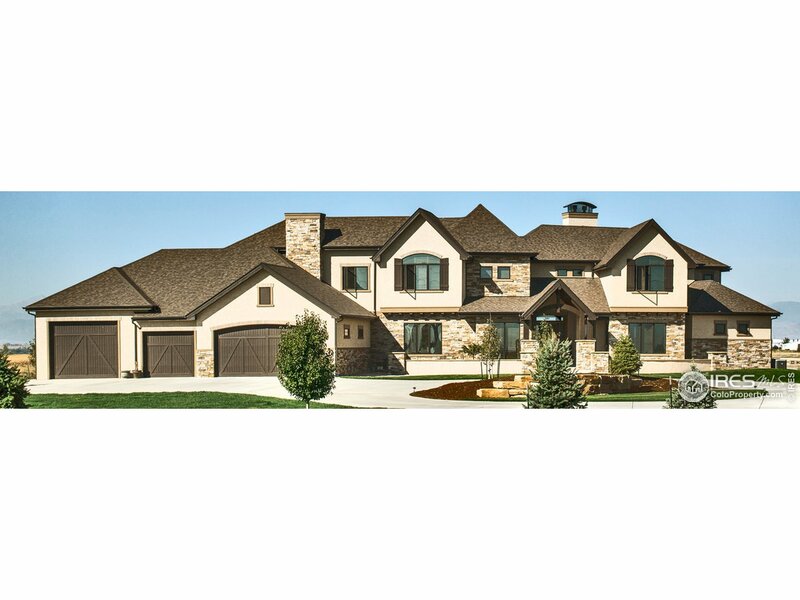 "Gorgeous custom home in Poudre River Ranch. Builder's home, with all the upgrades and attn. to detail. Craftsman style details, Patagonian Rosewood floors. 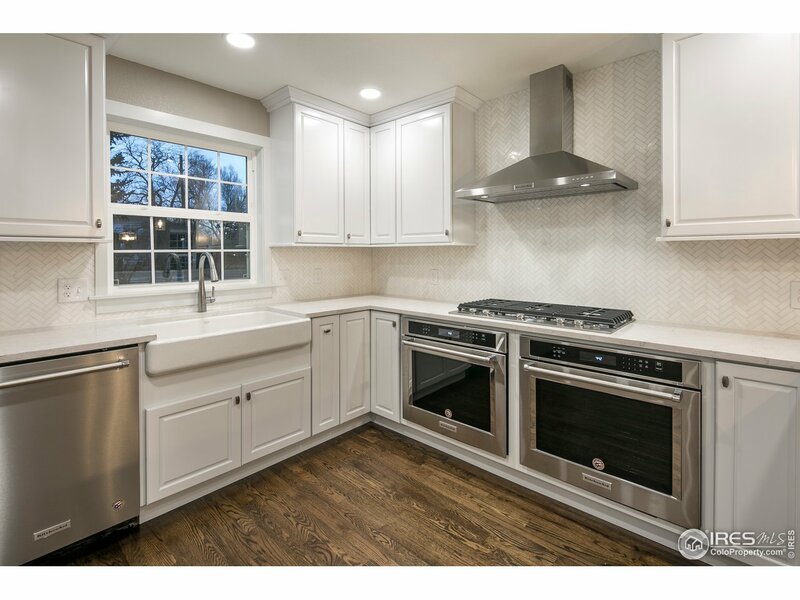 Gourmet kitchen w/ granite countertops, gas stove and plenty of storage. Juliet Balcony off the master. Relax in the sauna after a ride on the Poudre River trail. Backyard has covered patio and outdoor living space w/ a fireplace and outdoor TV plus the basketball court! 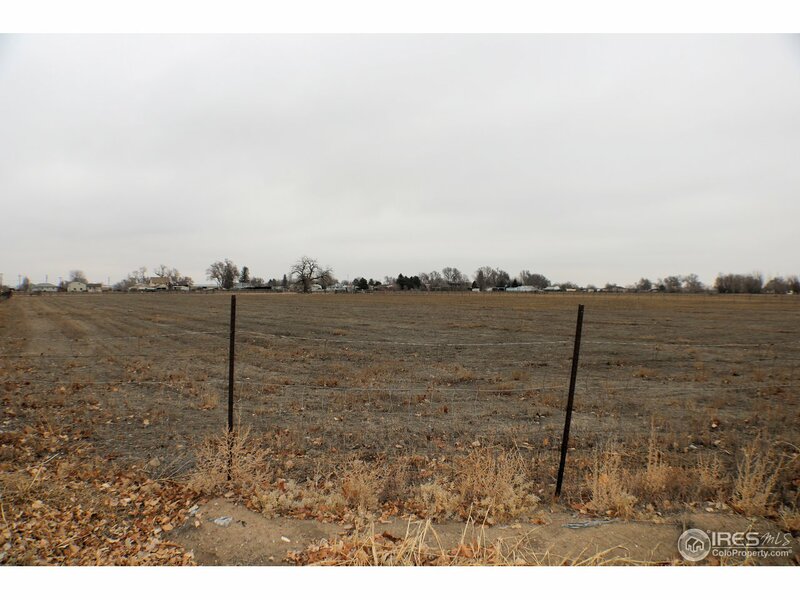 Minutes from Greeley and Windsor and is in the Windsor School district."